Anja Reich-Osang, a native of Berlin, has written for Die Zeit, Die Welt and Berliner Zeitung. In 2011, she and her husband published the book Where Were You? A September Day in New York, in which they recall their experiences of 9/11 while living in New York City. 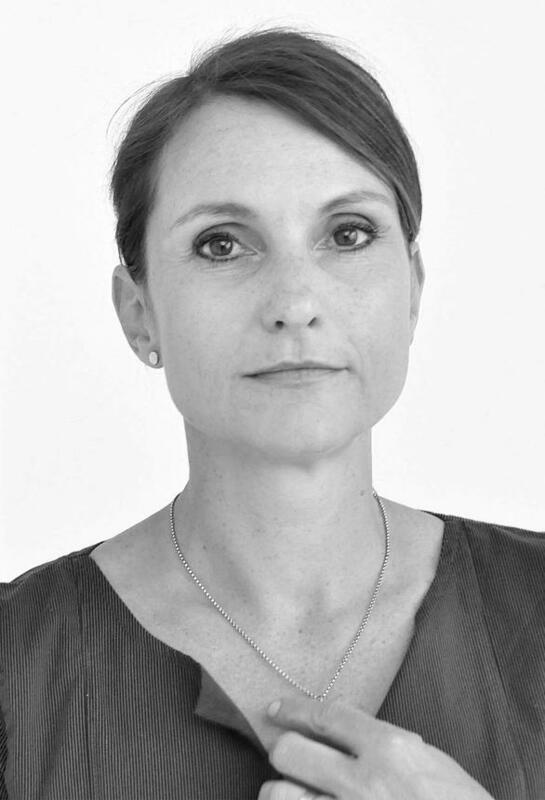 She was awarded the German Reporter Prize in 2012 and is currently working as senior editor at Berliner Zeitung. She lives in Berlin with her husband and her two children.